We featured Melbourne indie-pop singer Banoffee’s new single ‘Got It’ on the site a couple of weeks ago, calling it an “intriguing beast”. 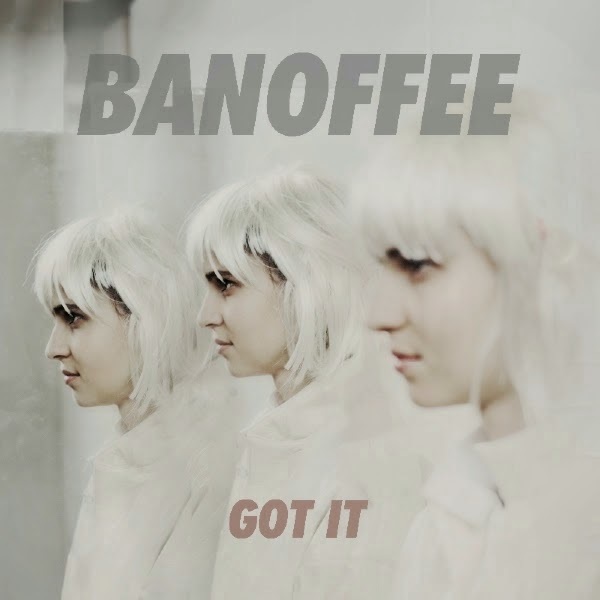 Blending layers of vocal (both Martha Brown’s sweet own vocals and a more menacing slowed down version overlapped) with delicate electro-pop production. Now there’s a clip to go with it, with most of the focus placed on Banoffee’s face and her TV-like specs, which deliver the movement here. There’s a tiny ten second sliver of change at the 2:28 mark when we’re treated to a side view, but it’s soon back to her frontal visage.